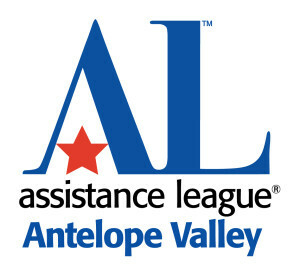 We had a great turnout for our Jan. 18 informational meeting at the Assistance League Antelope Valley Chapter House. We’re pleased to welcome our new members Cassie Anderson, Lisa Fourr, Jill Mellady, and Beth Rockey. 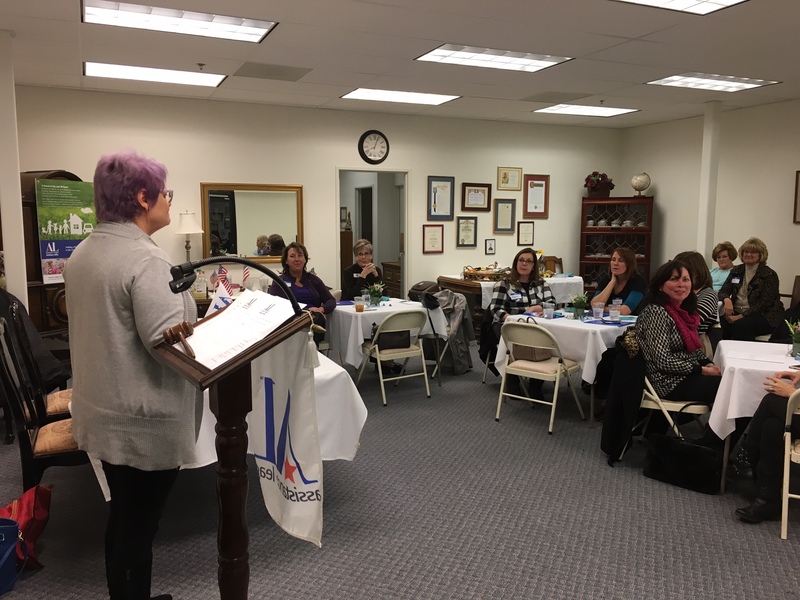 Thank you, ladies, for joining us in serving our community! For information on membership, click here.